Hello and welcome to the daily Manchester United transfer round-up for the day! The January transfer window will be crucial for the Red Devils in their attempts to save their season. The club missed out on signing a number of top targets in the summer and will be keen to redeem themselves in January. The rumour mills are already churning out brand new stories every day as we inch closer to the transfer window. Without further ado, let's have a look at what the rumours have to say today. 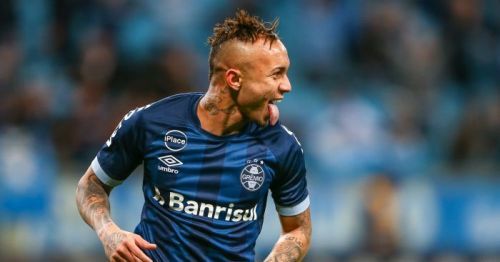 Brazilian sensation Everton Soares could be open to a move to Manchester United next summer, according to reports. The 22-year-old Gremio striker has raised eyebrows with his impressive 17-goal haul in 43 games in all competitions this season. Jose Mourinho is keen on bringing him to Old Trafford with Romelu Lukaku and Alexis Sanchez struggling for form and Anthony Martial's future yet to reach a concrete conclusion. 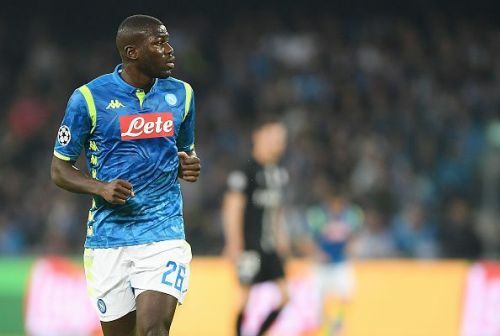 He is valued around £30 million and has also been on the radar of United's arch-rivals Manchester City. He is said to have a release clause of £53.5 million in the new deal he signed with Gremio in August. "We all hear the rumours at some point, right?" "I’m going through an exceptional phase, and we know how hard it is when clubs from England look at Brazilian players, for their quality." "Let’s see what happens at the end of the season, wait until it is over, and see what’s best both for me and Gremio."